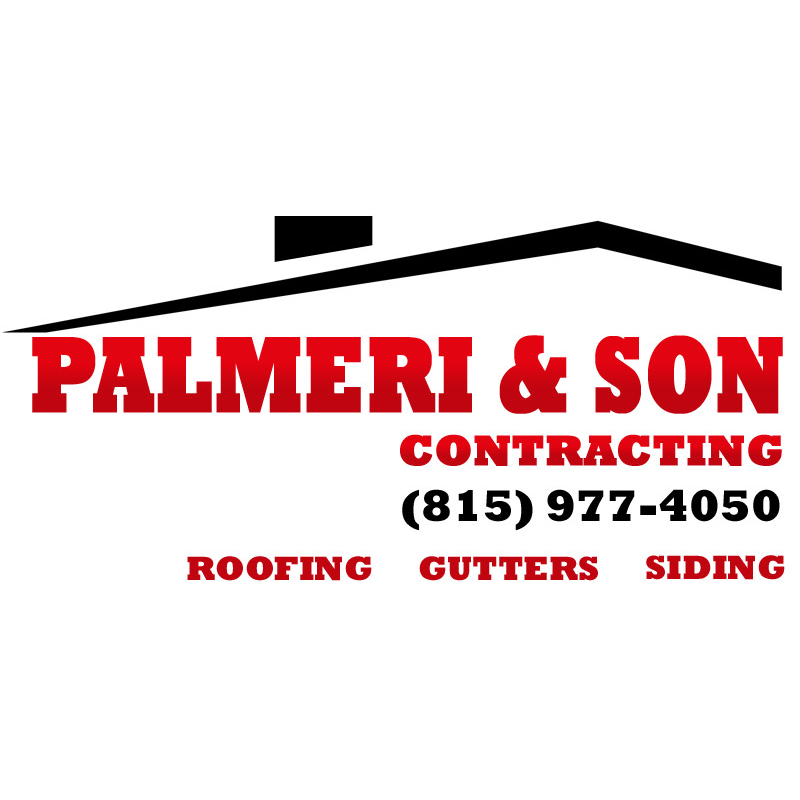 Randy Palmeri & Son Inc is your local family owned and operated roofing, gutters, and home maintenance contractor. We are located in Rockford, Illinois and serve the surrounding areas. We offer a wide range of services and back our work with a warranty!Remember 1 call and we can to do it all!- Gutters 5" or 6"- Roofing and Repairs- Vinyl Siding and Hardy Siding- Windows- Doors- Insurance and Warranty WorkWe offer a double lifetime warranty on our vinyl siding for no additional cost.Set up your free estimate today!